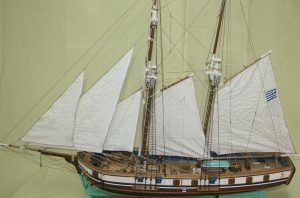 The historical Goleta owned by the Tombazi brothers, which was built in Hydra in 1818. 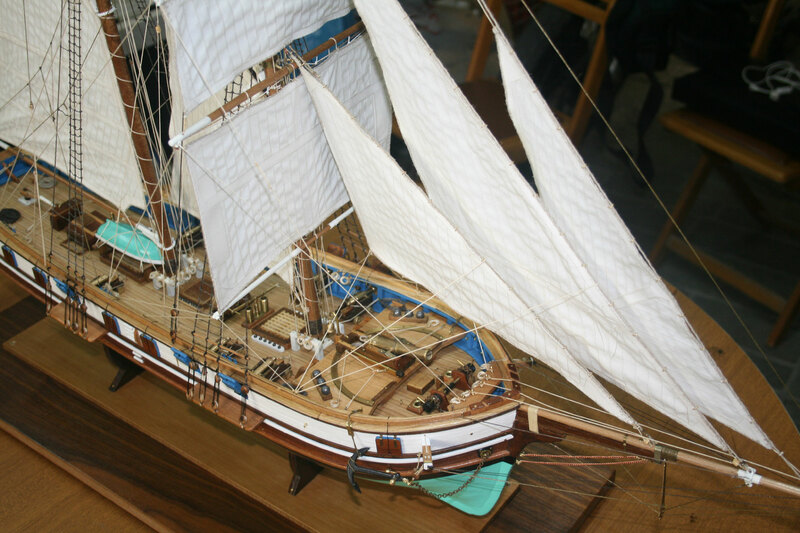 Its activity was initially commercial one and later, during the war of independence (1821-1828) became a military one acquiring the nickname “devil ship” due to its speed and flexibility. 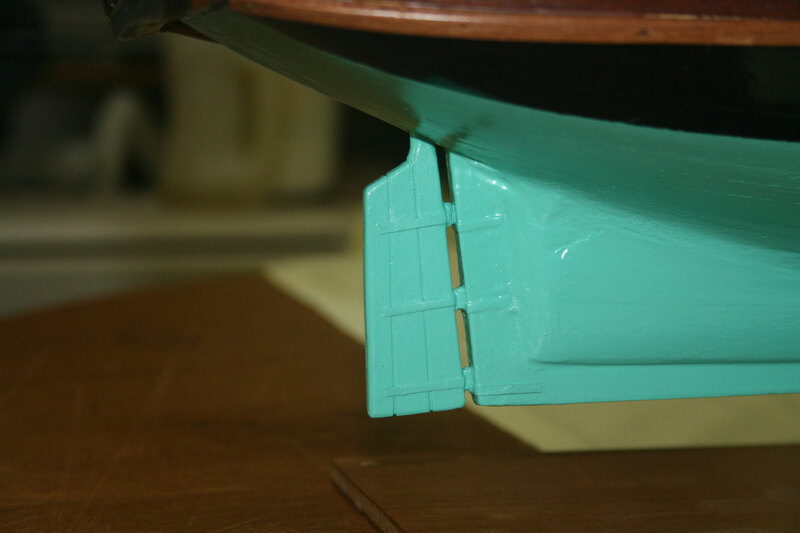 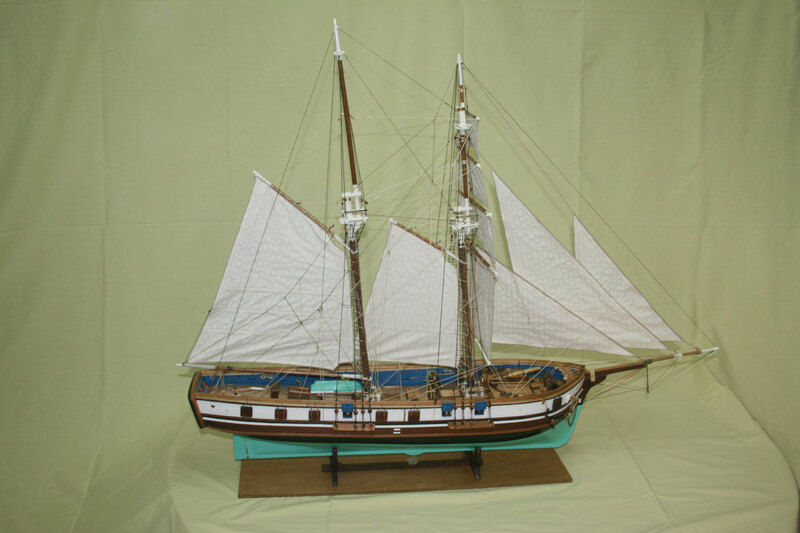 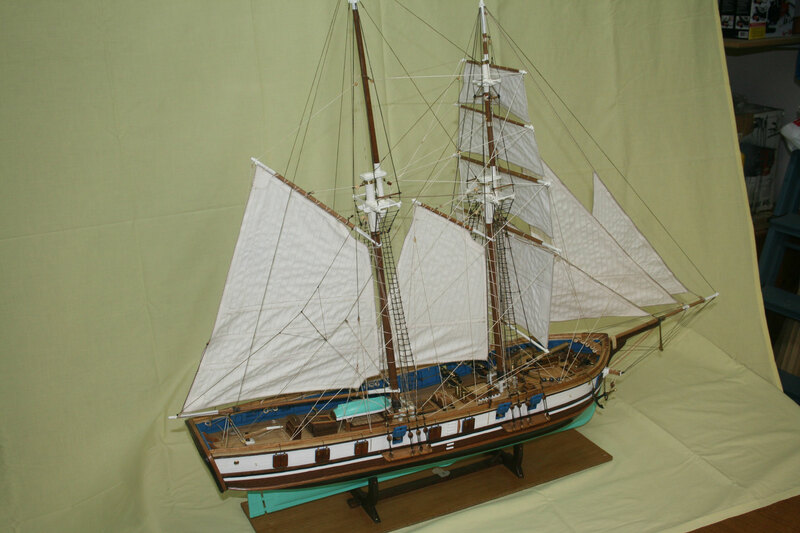 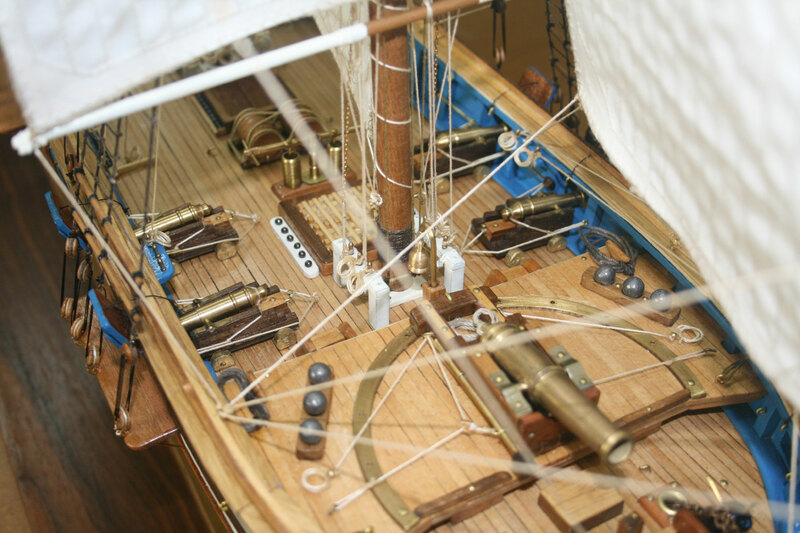 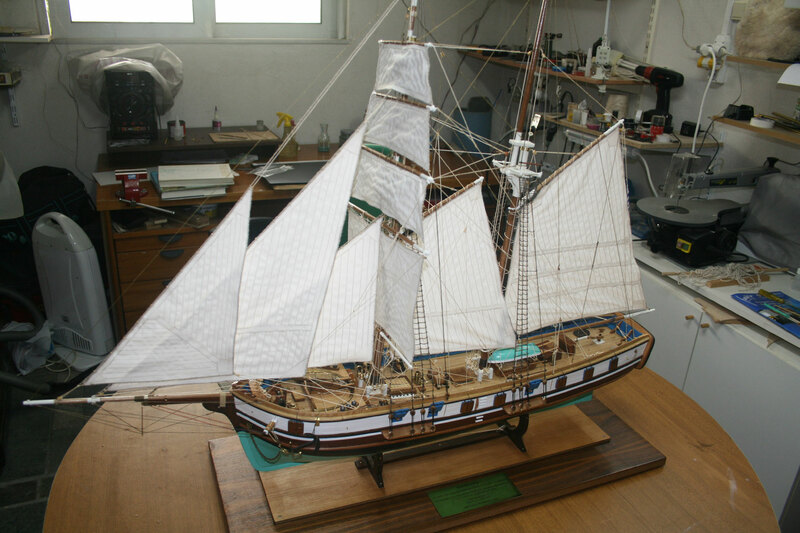 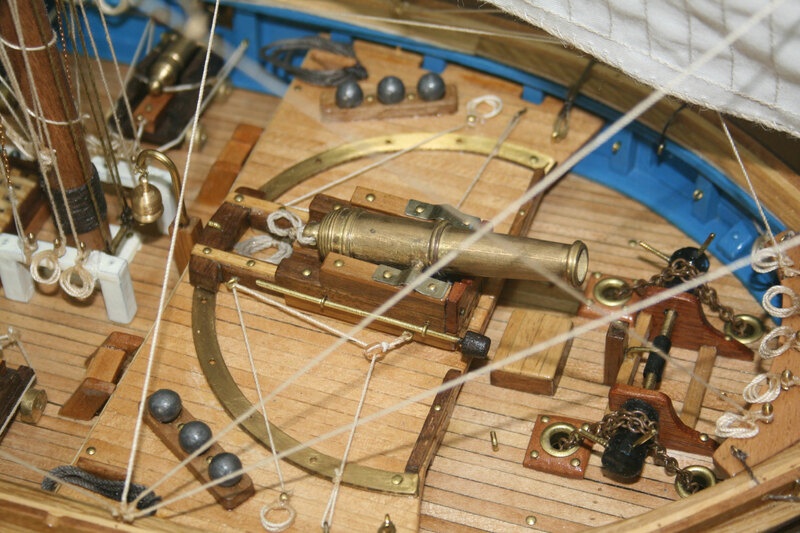 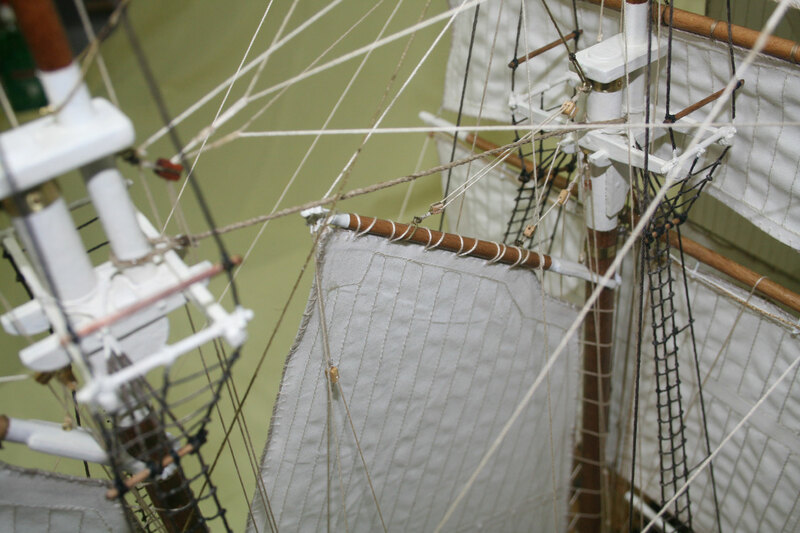 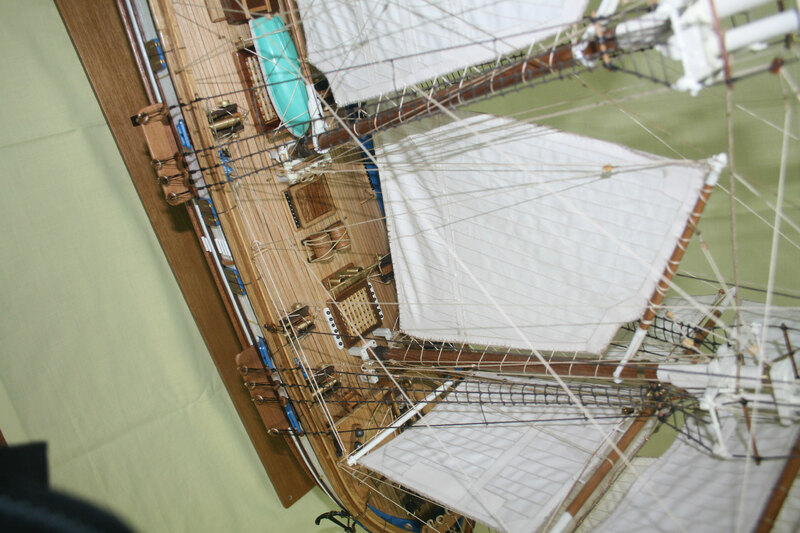 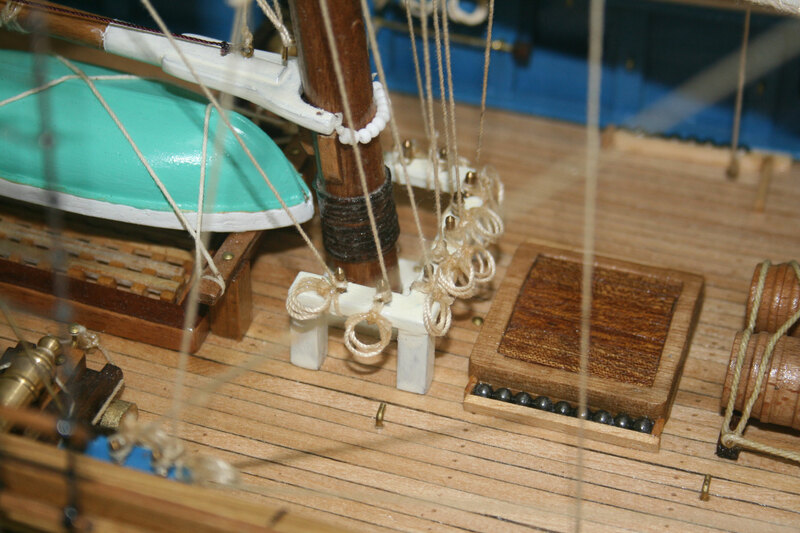 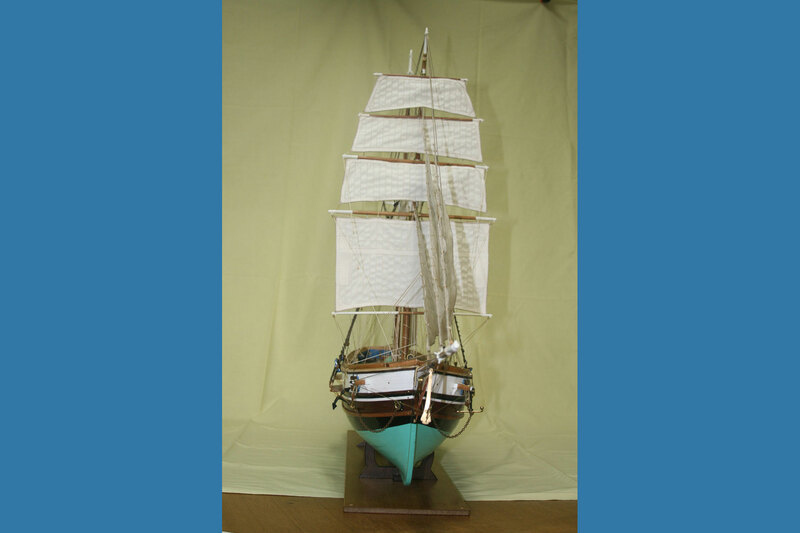 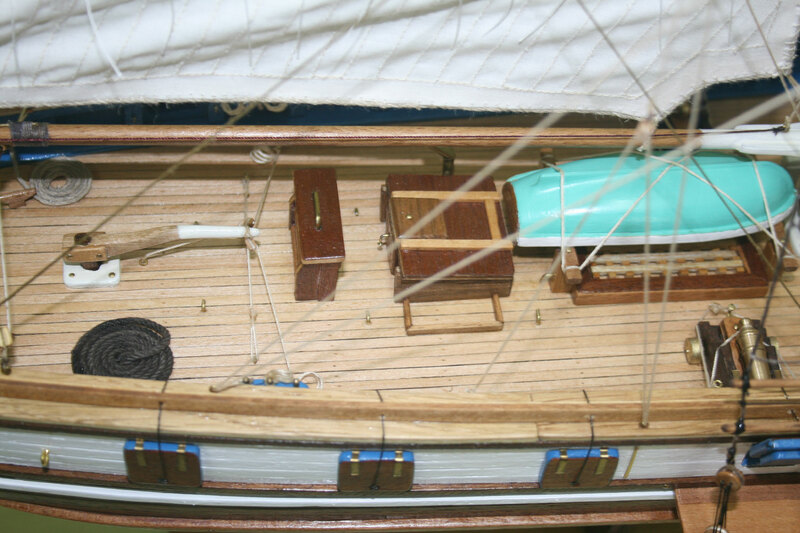 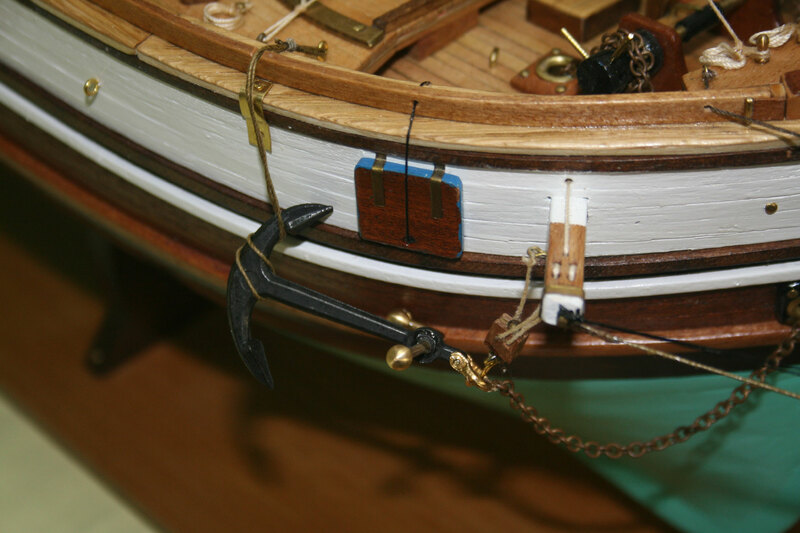 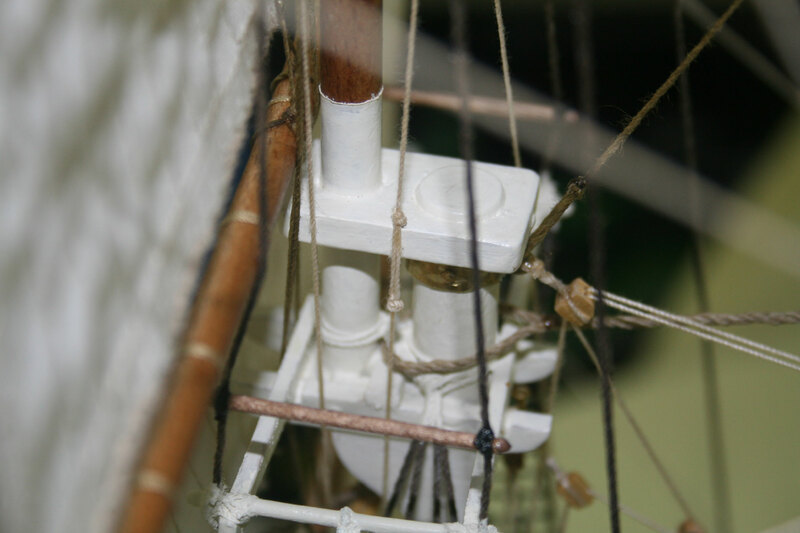 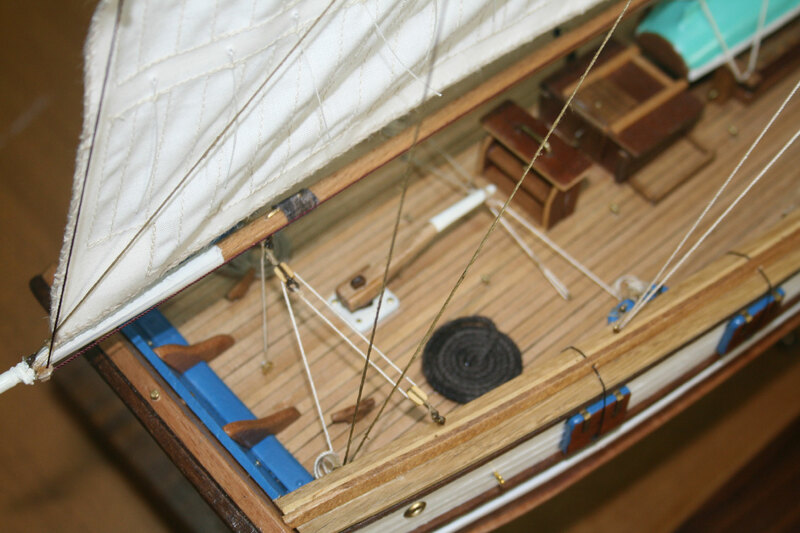 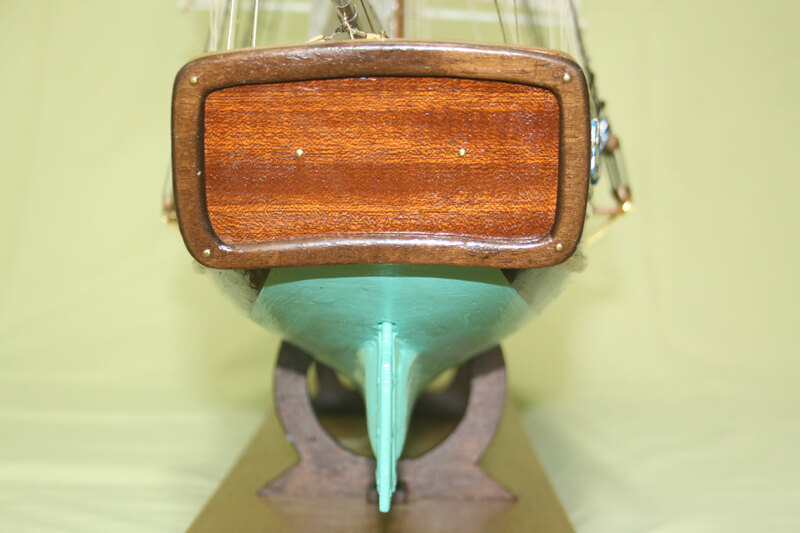 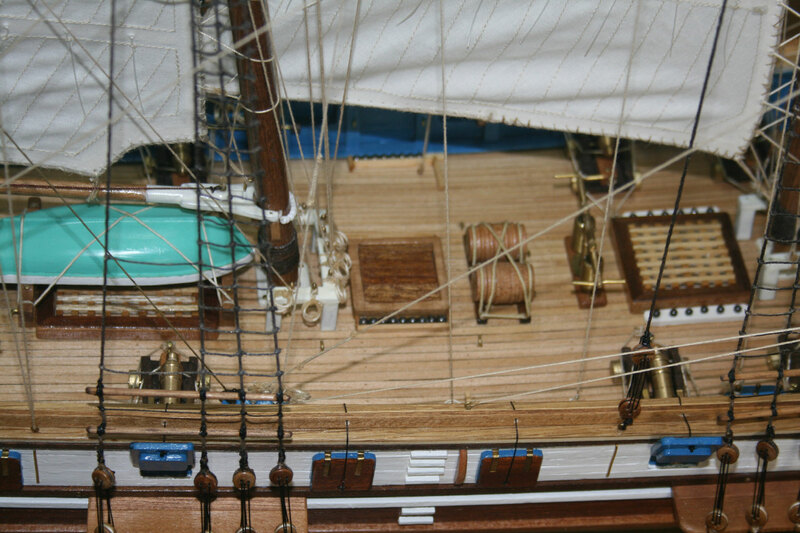 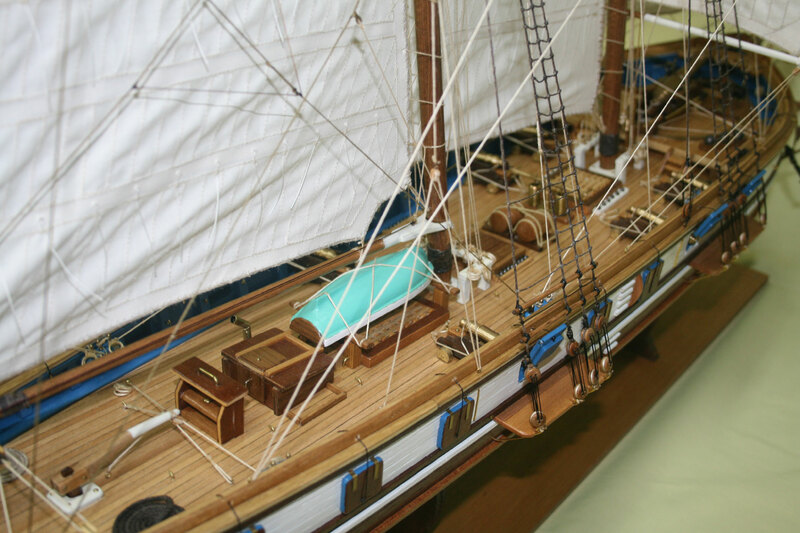 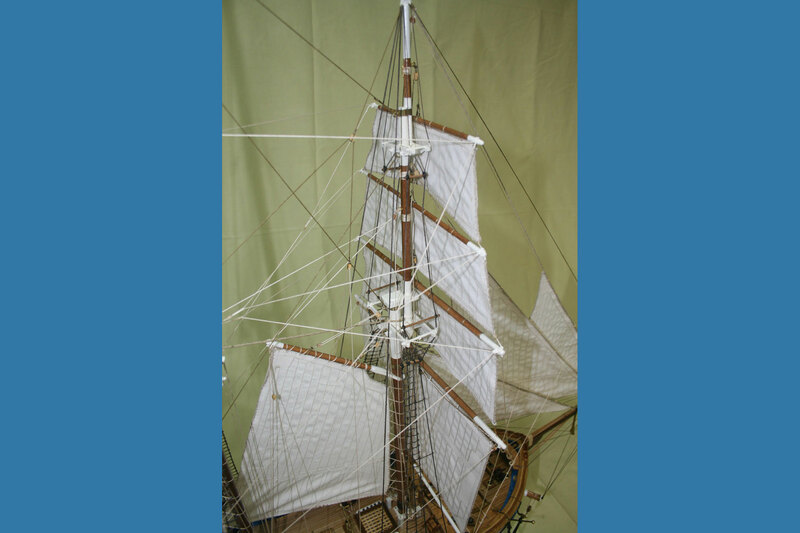 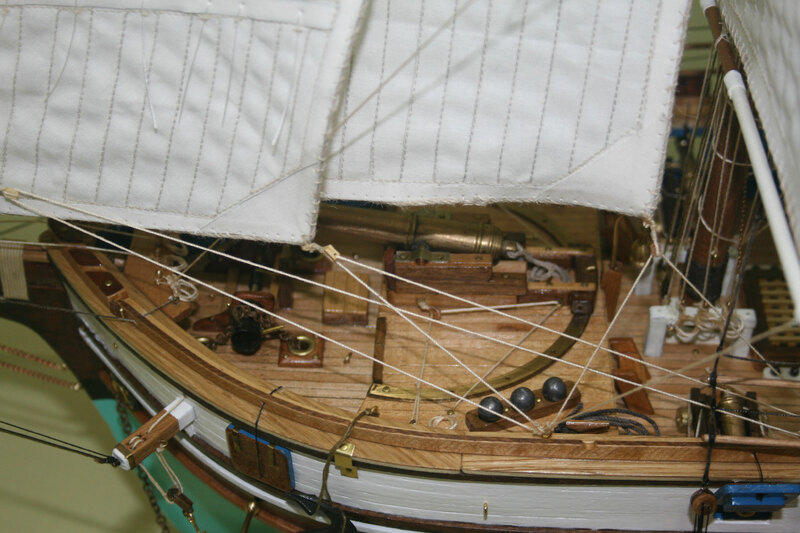 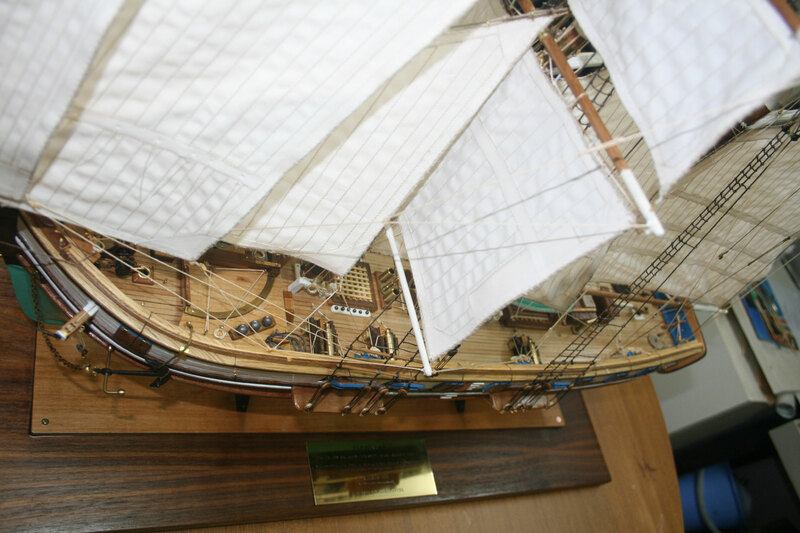 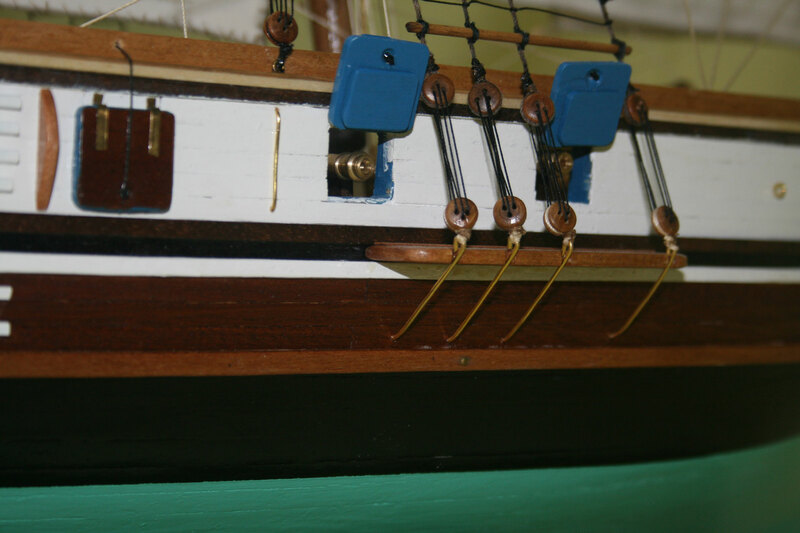 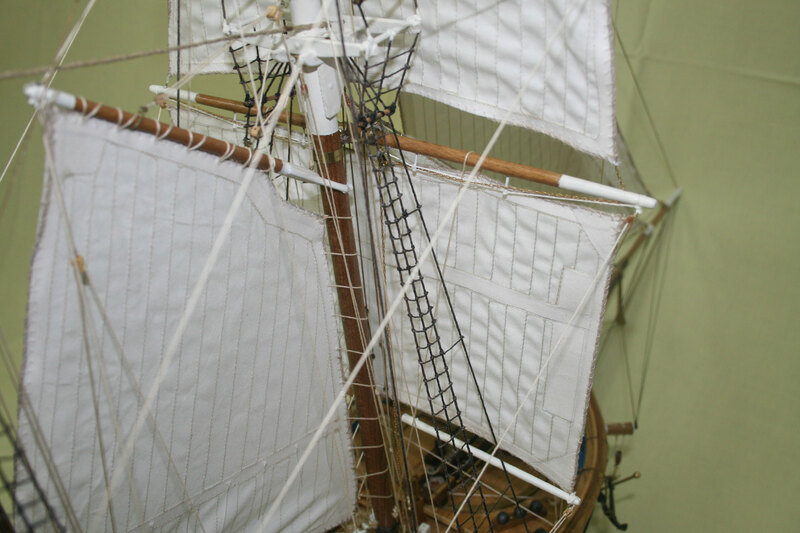 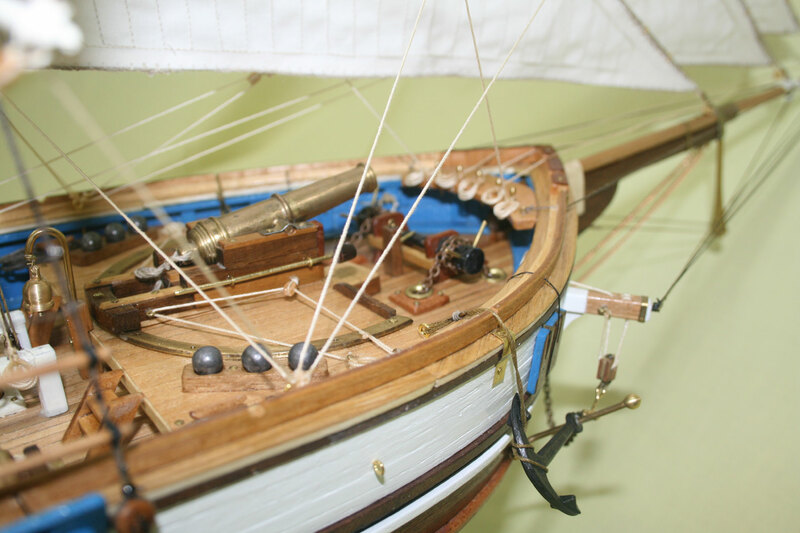 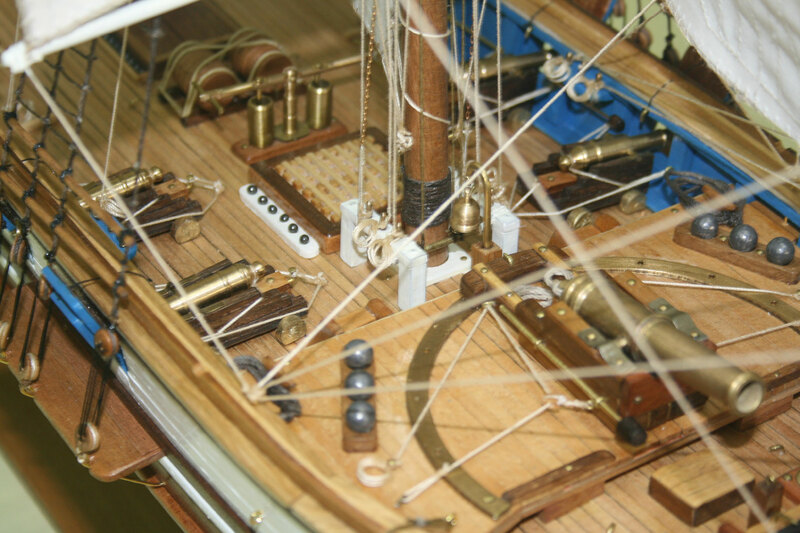 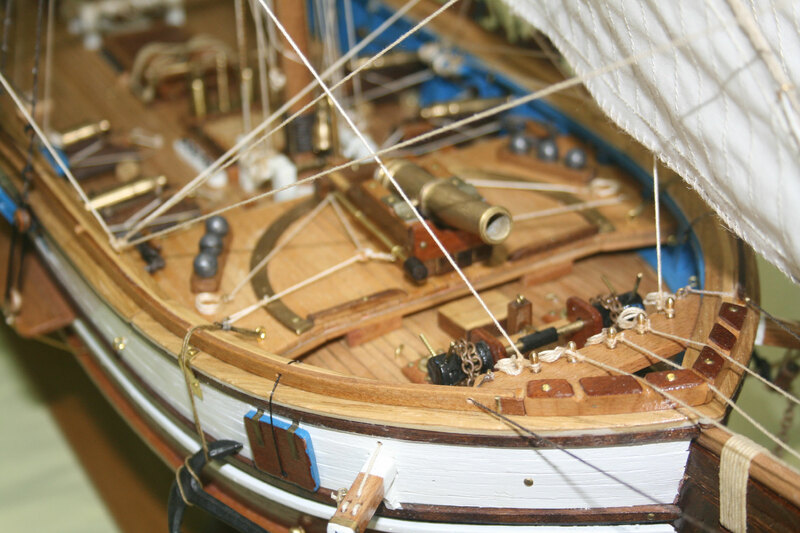 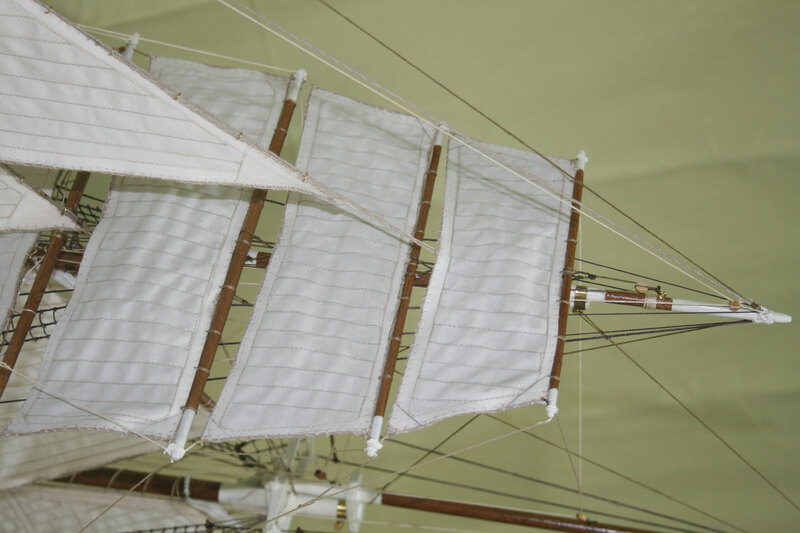 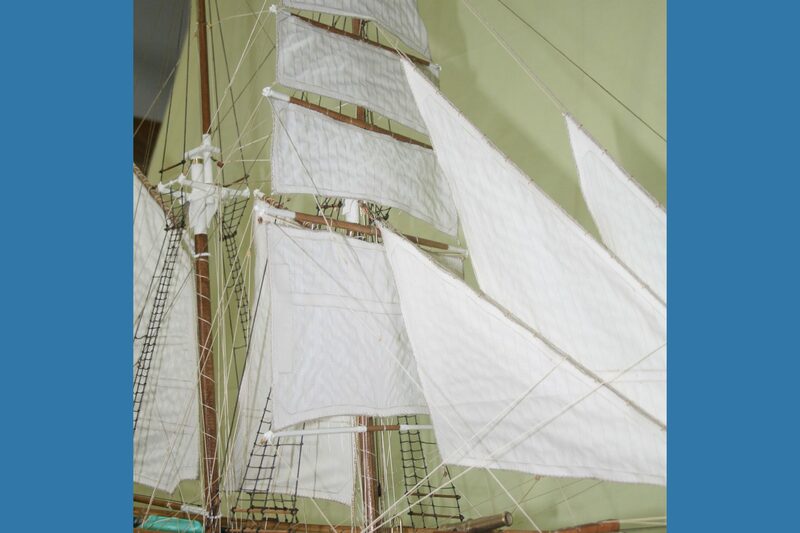 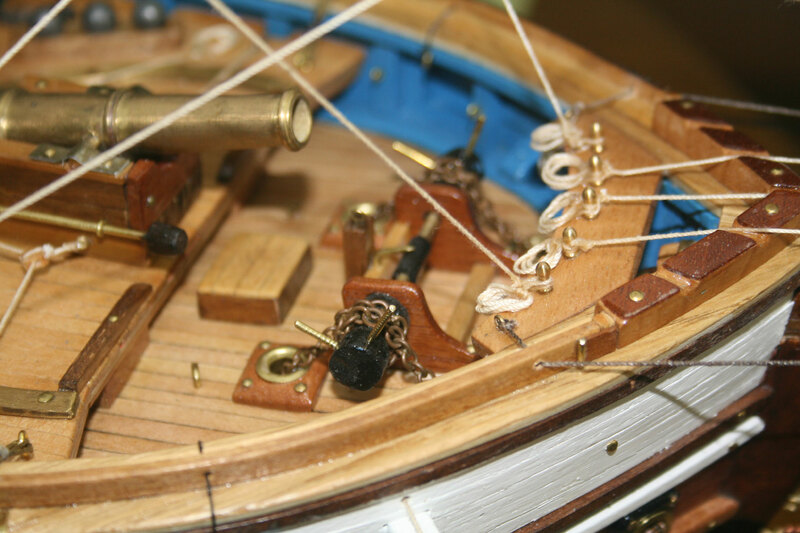 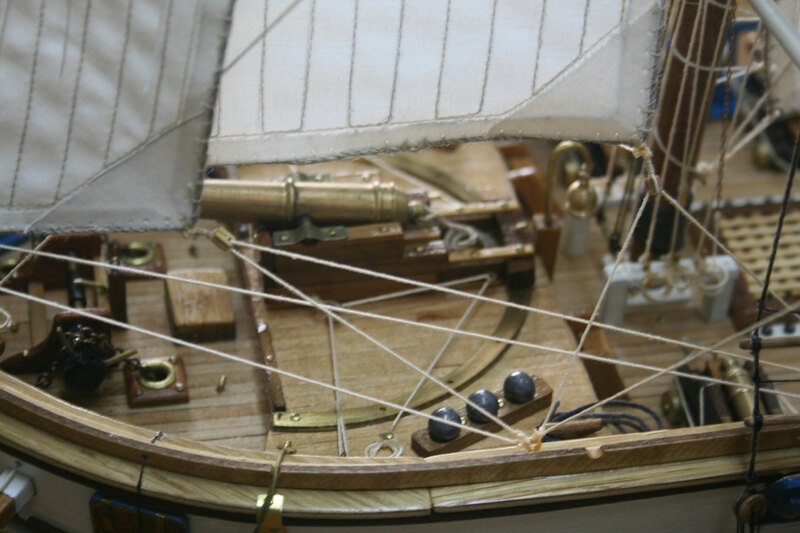 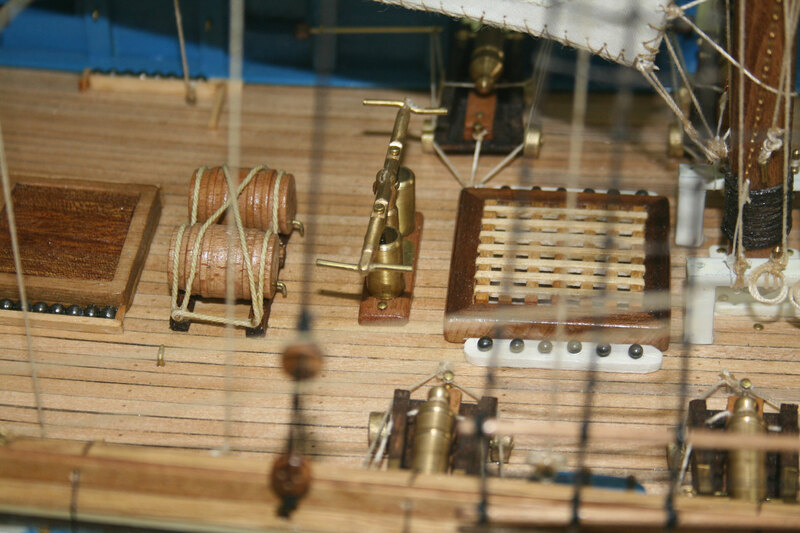 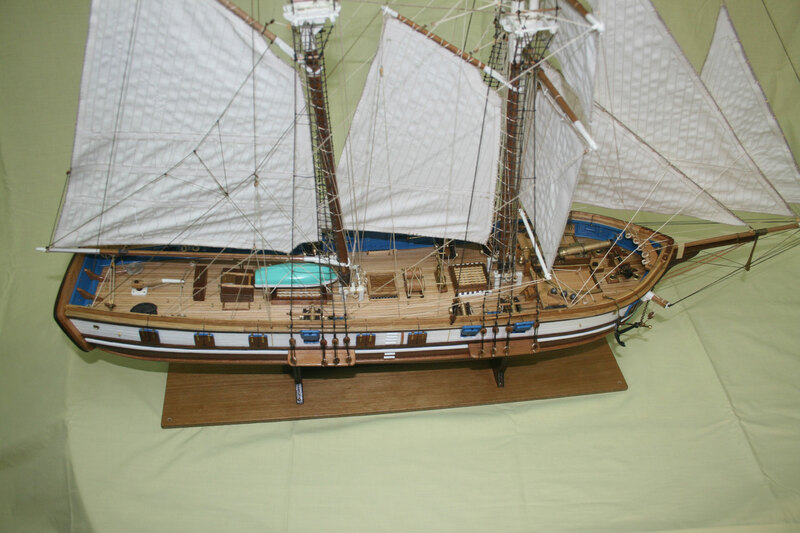 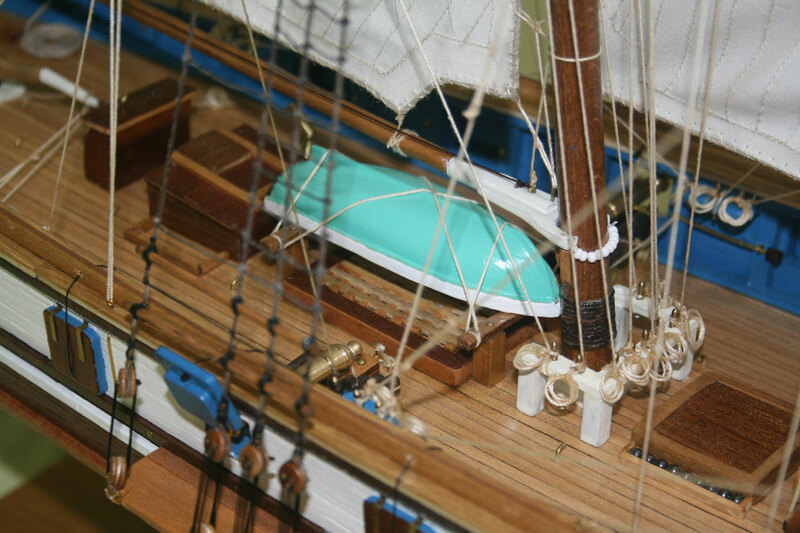 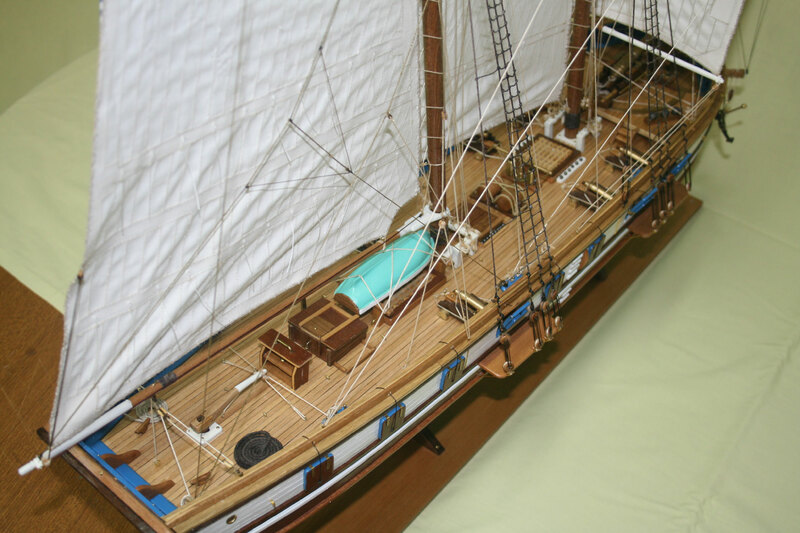 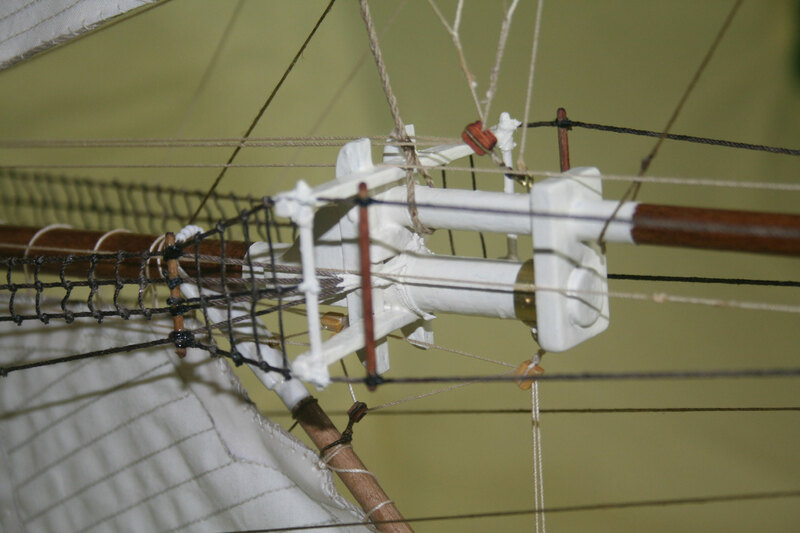 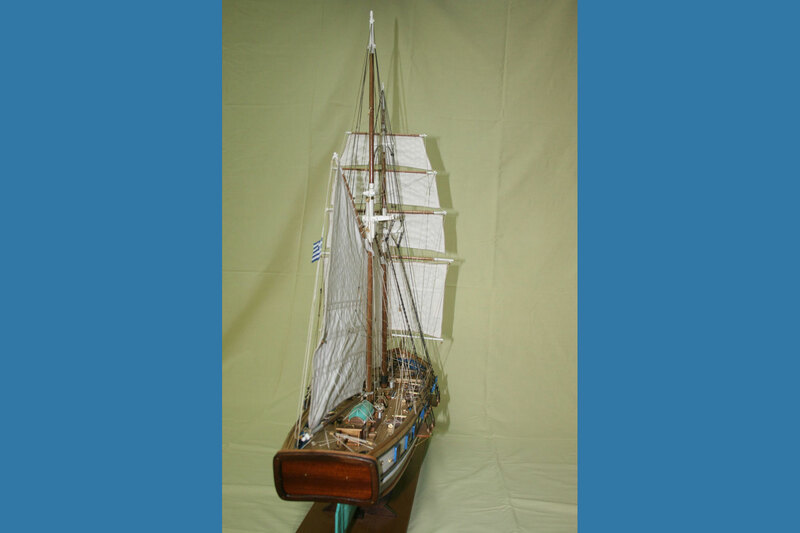 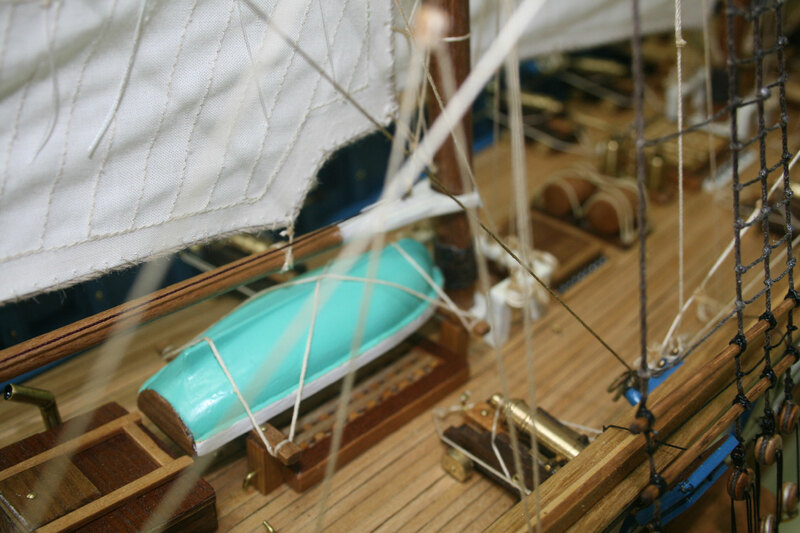 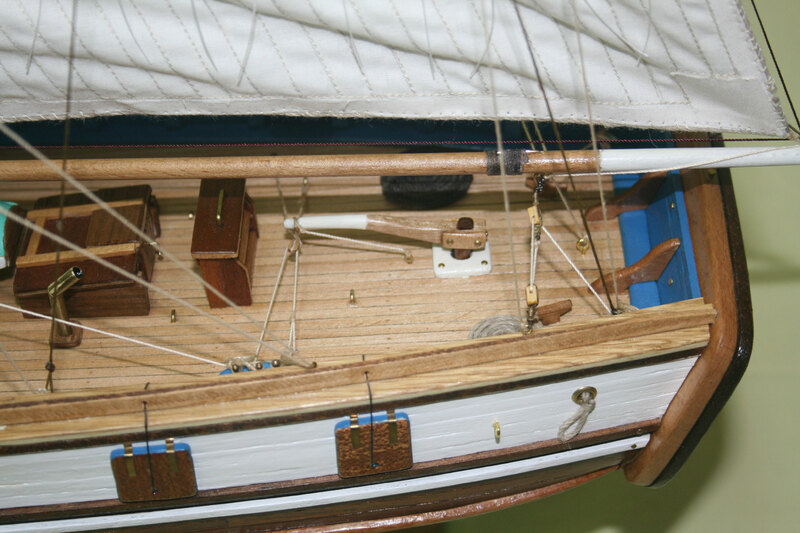 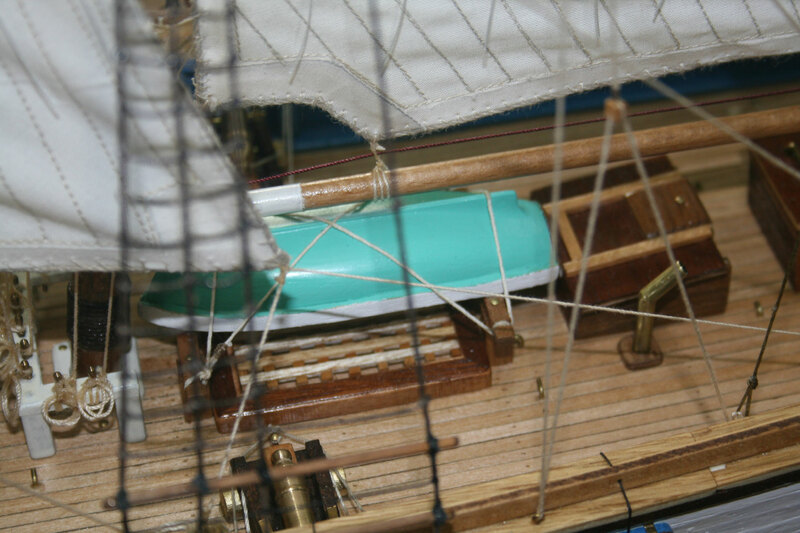 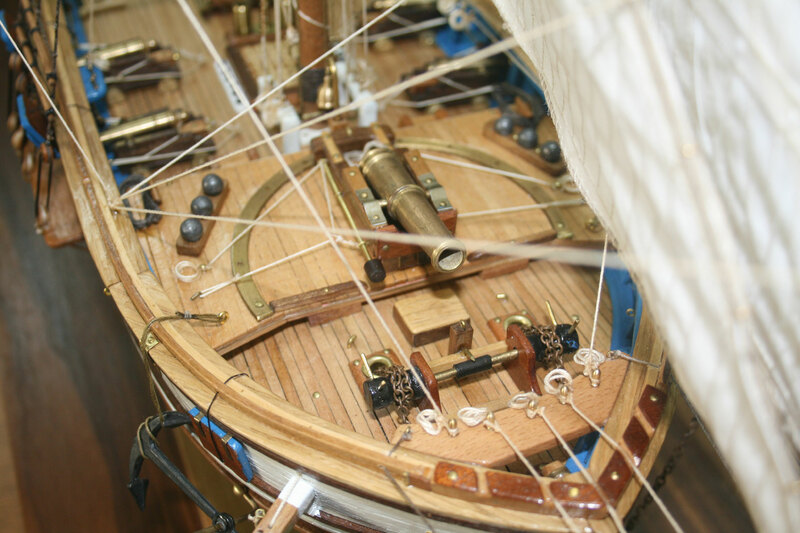 The construction of the present ship model was based on various historical sources with the most important one a painting of the French artist Antoine Roux. 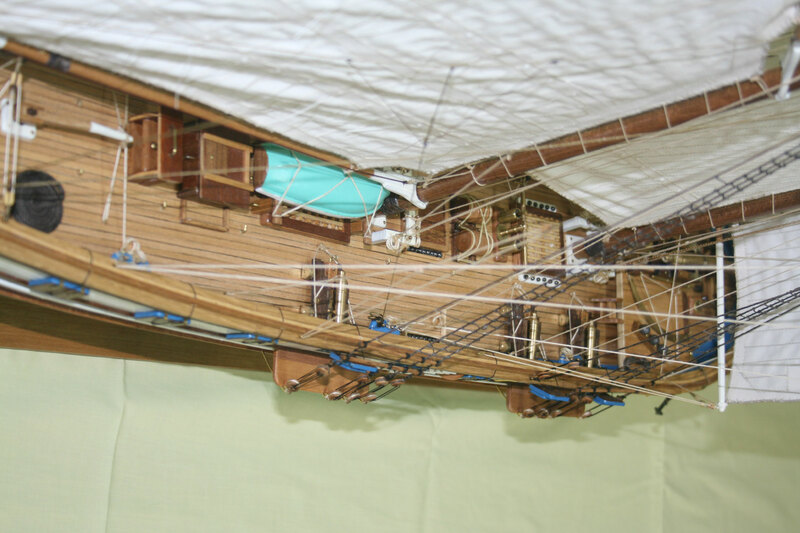 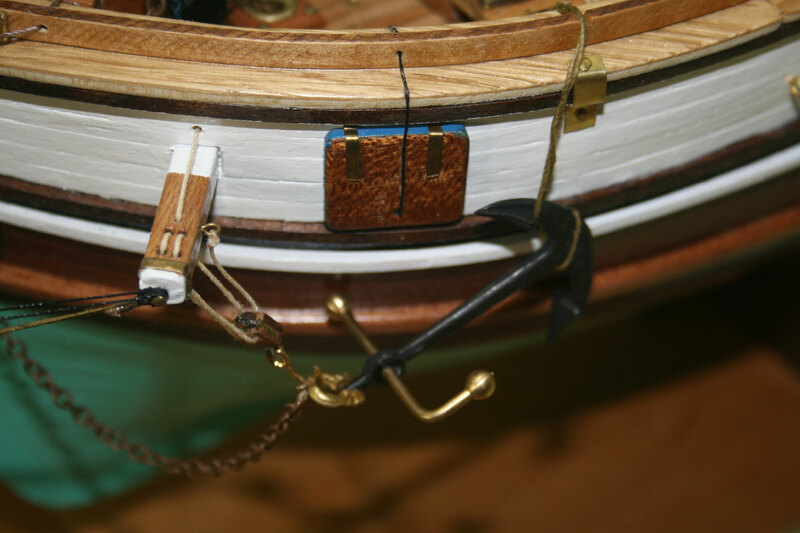 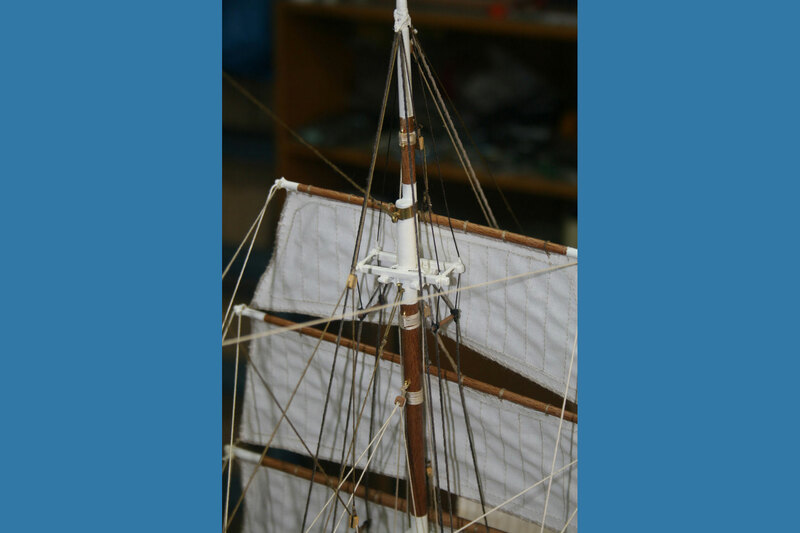 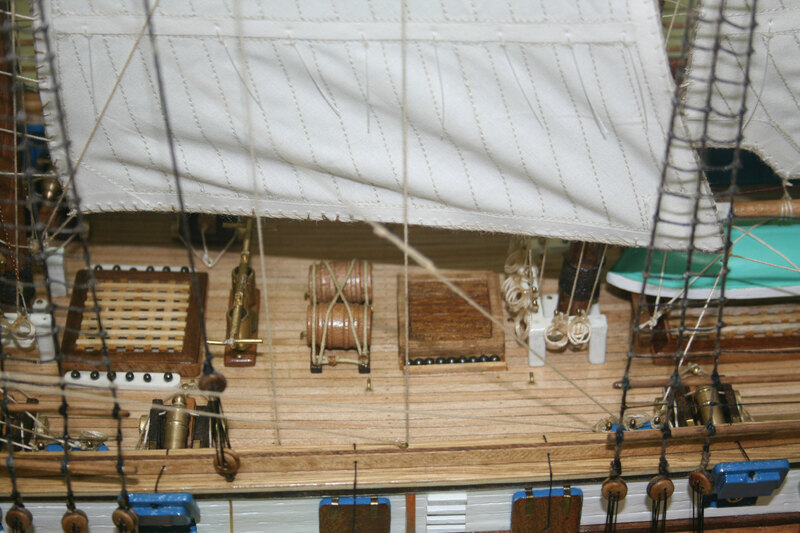 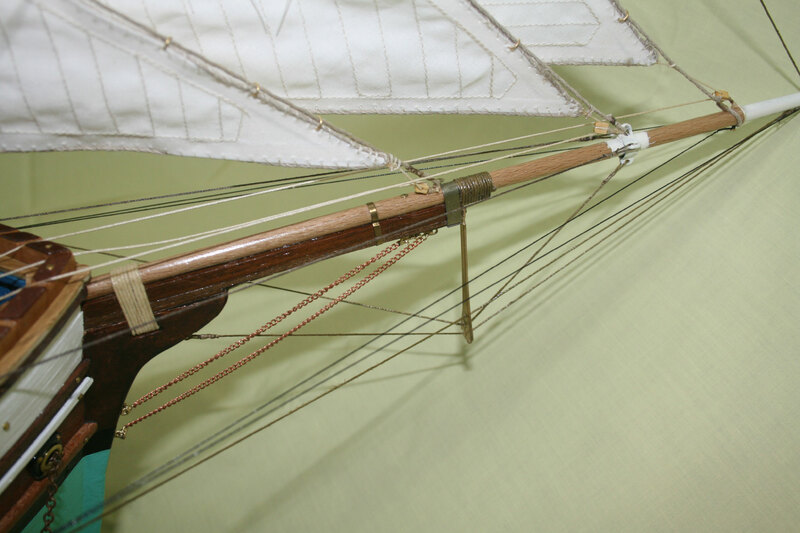 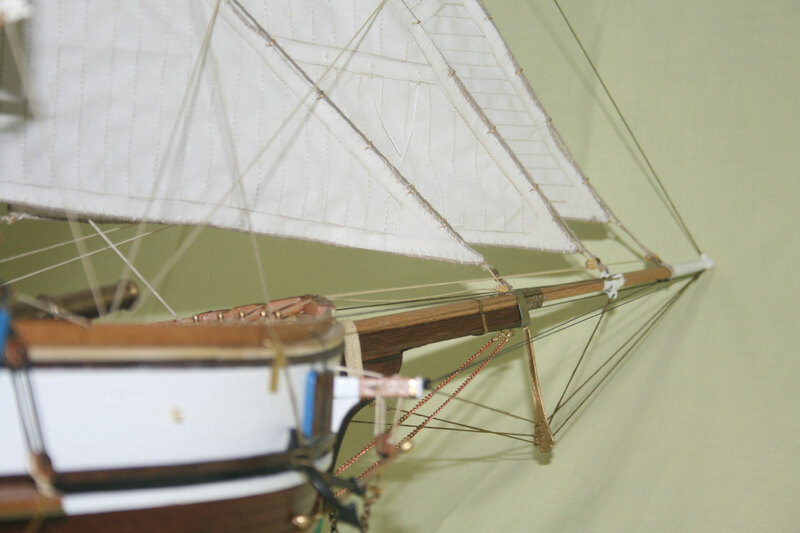 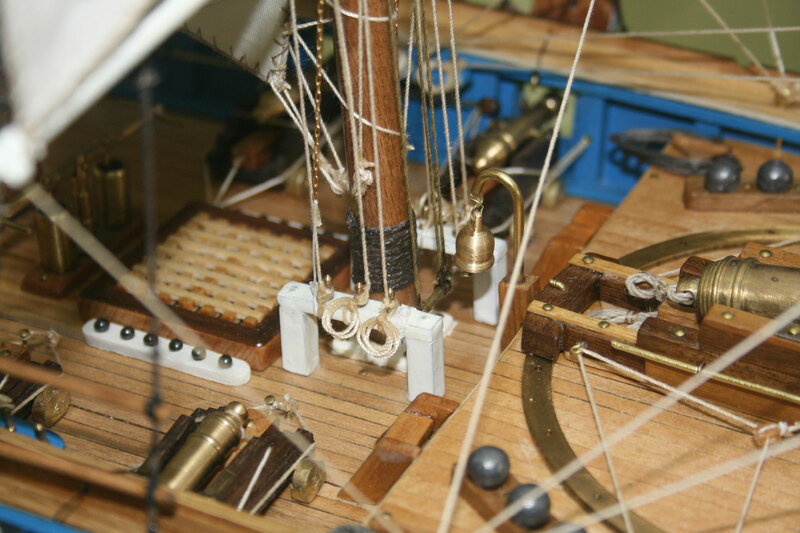 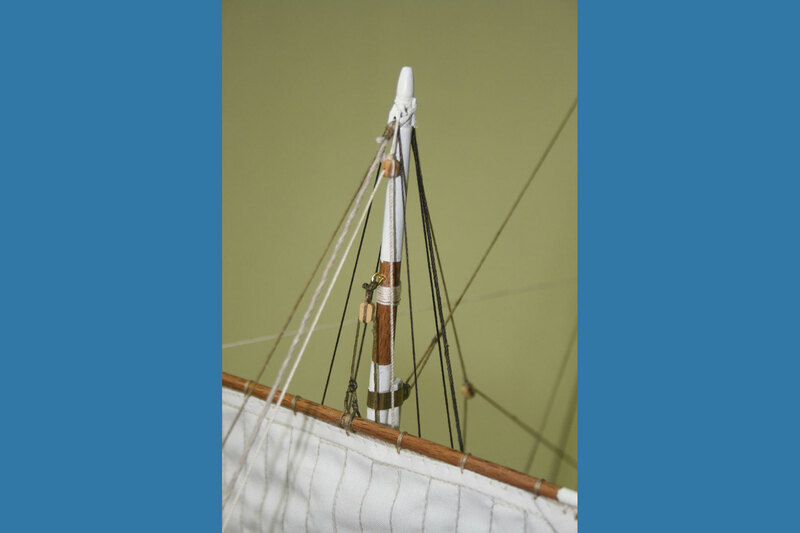 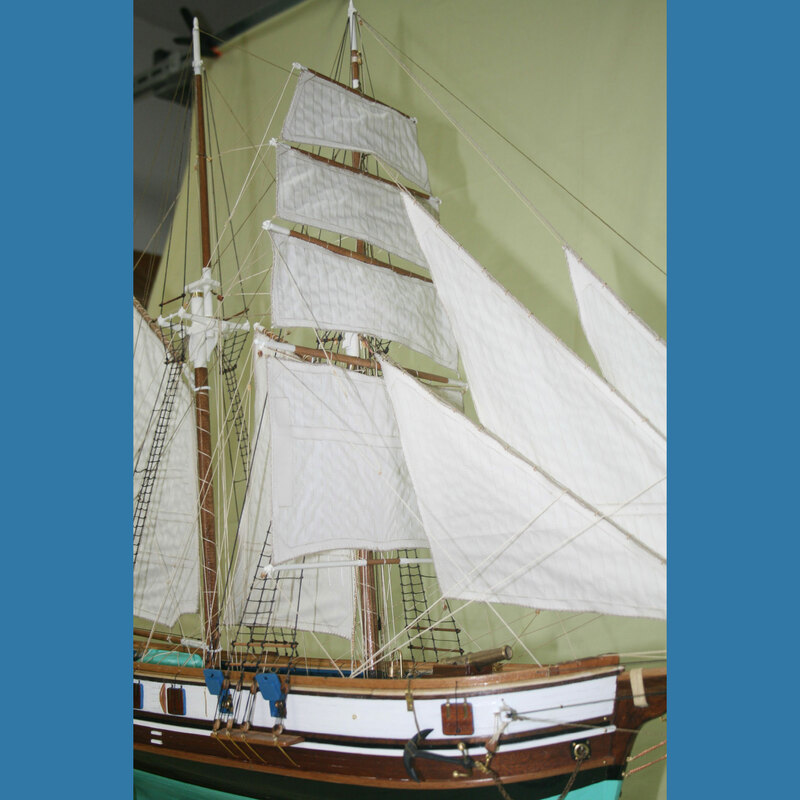 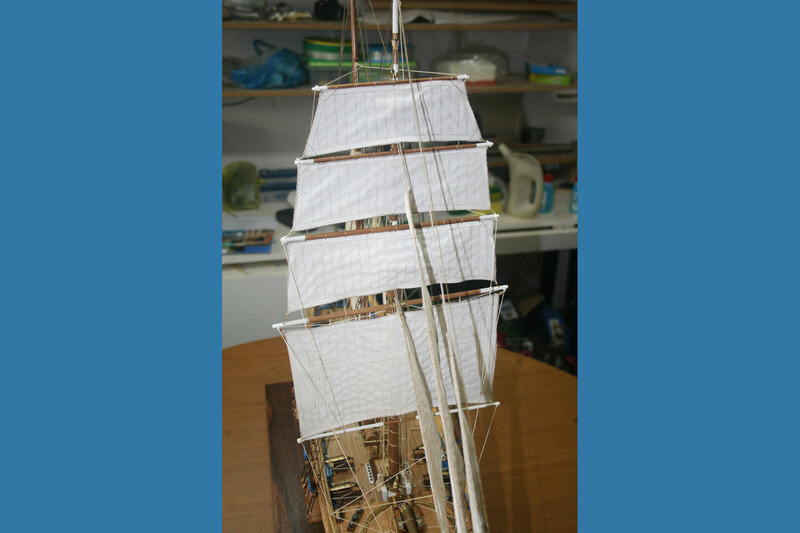 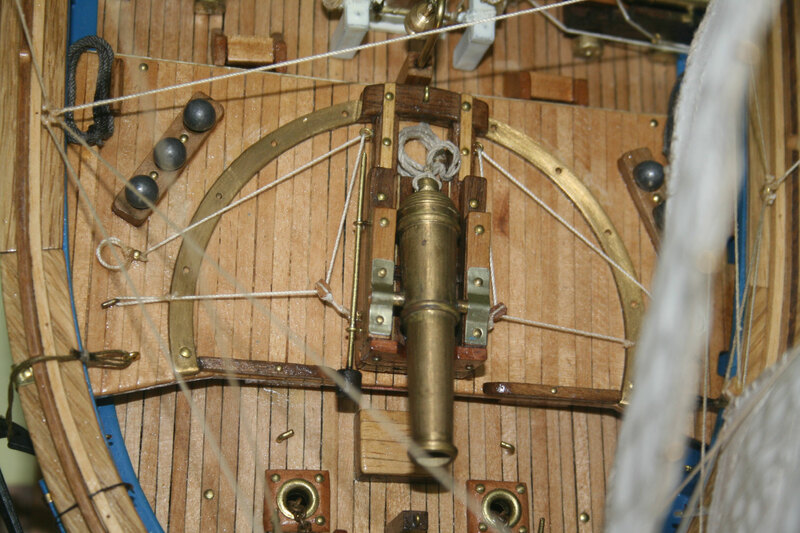 Its length was about 28 meters and according to nautical diaries, similar ships could reach a spead of approximately 10 to 12 knots. 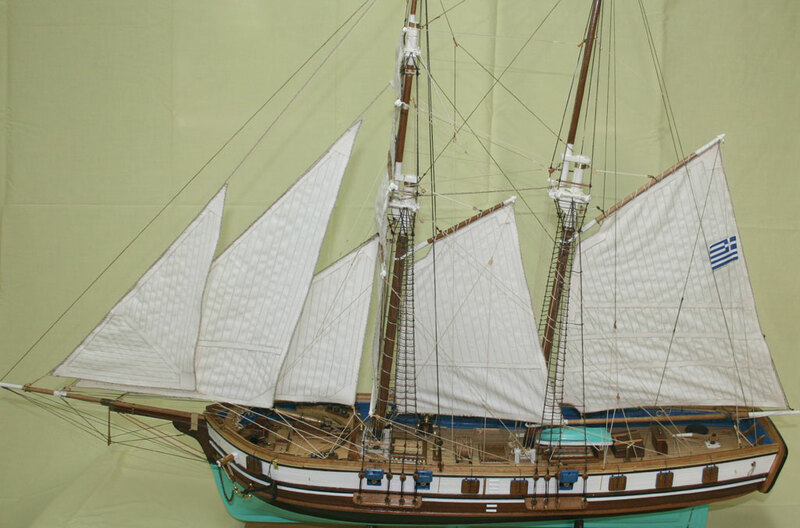 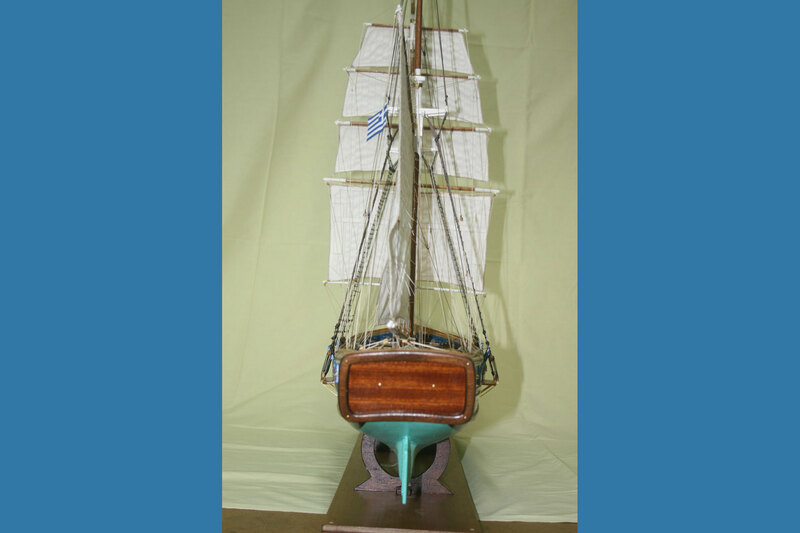 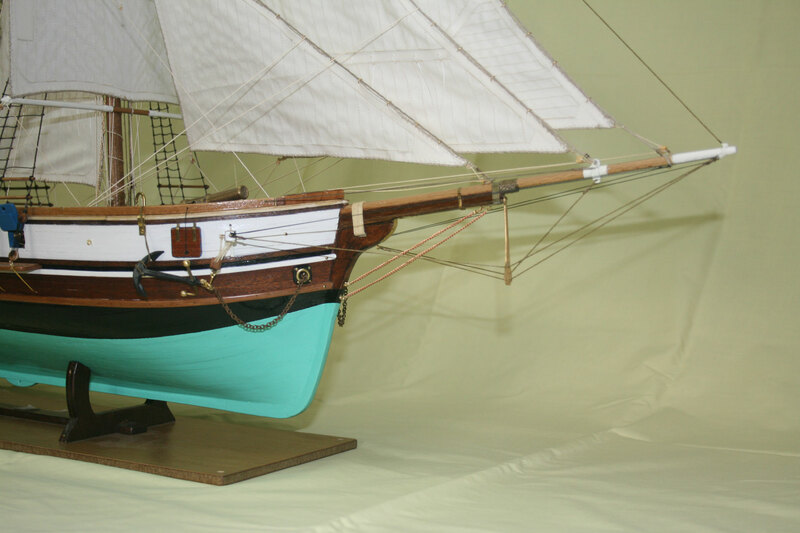 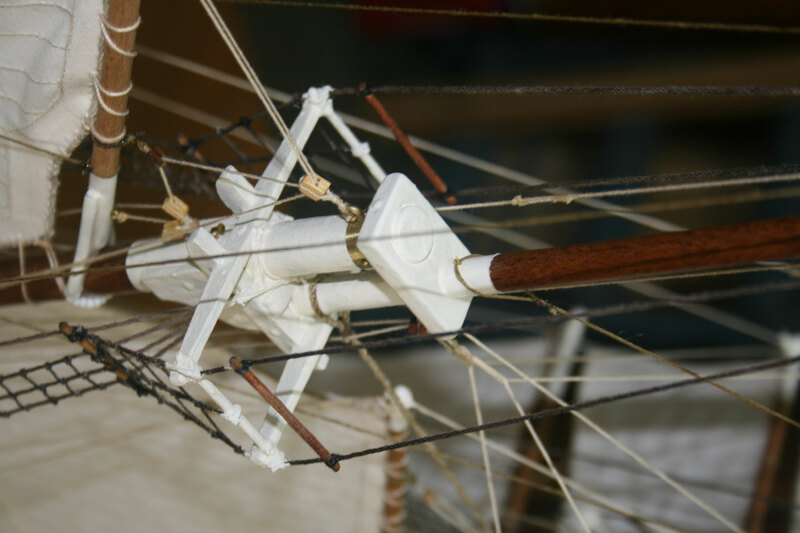 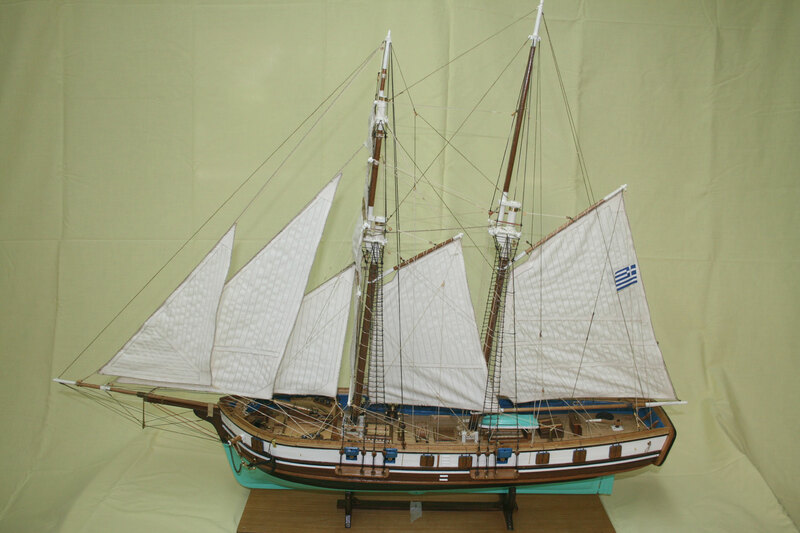 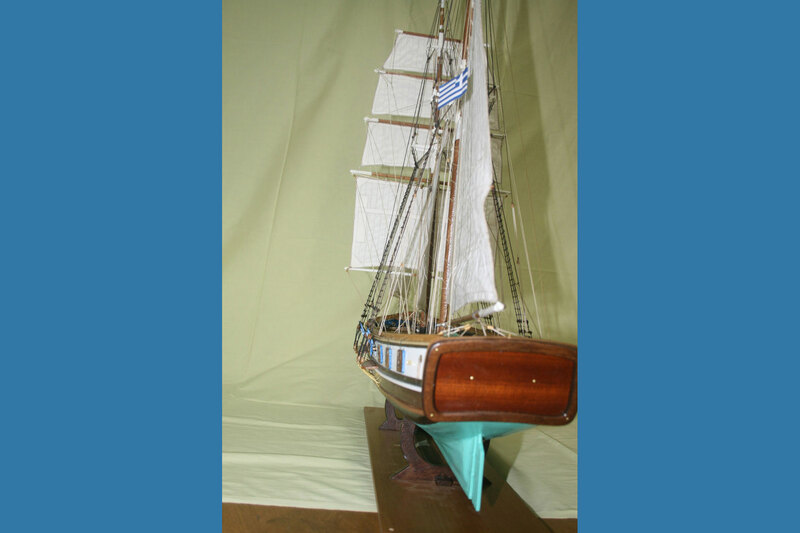 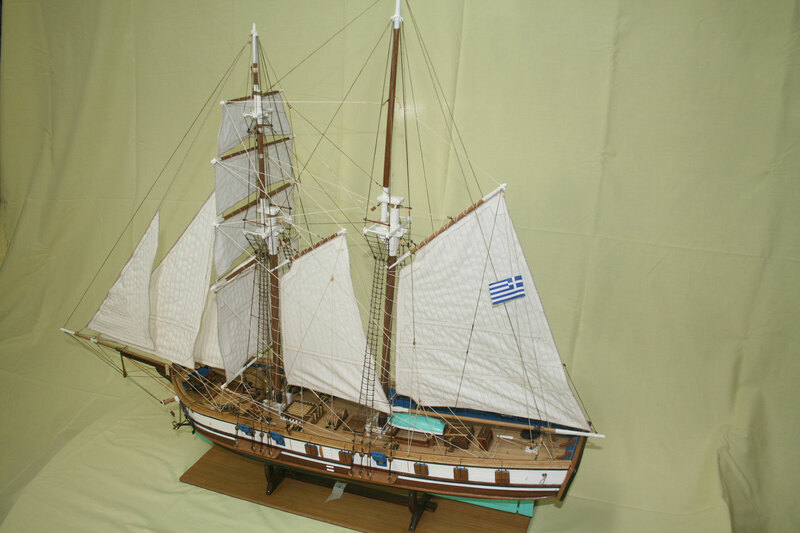 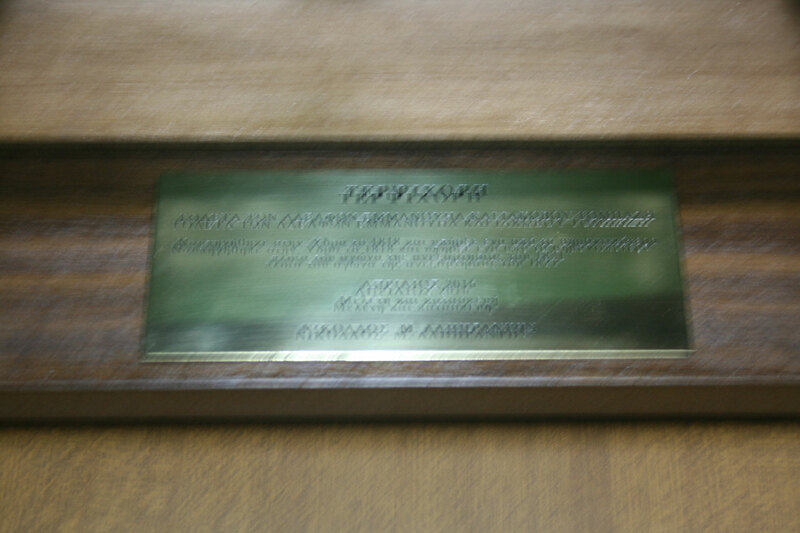 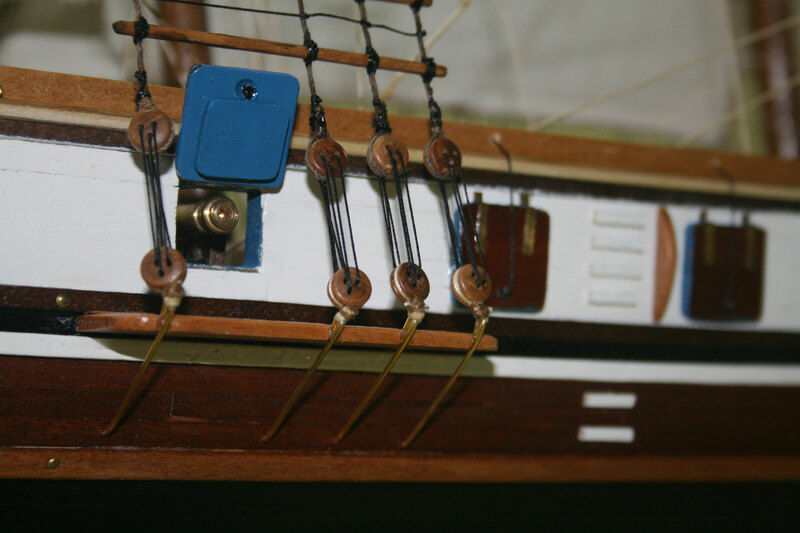 It is justly considered as one of the most significant ships of the maritime 1821 armed struggle of Greek independence.